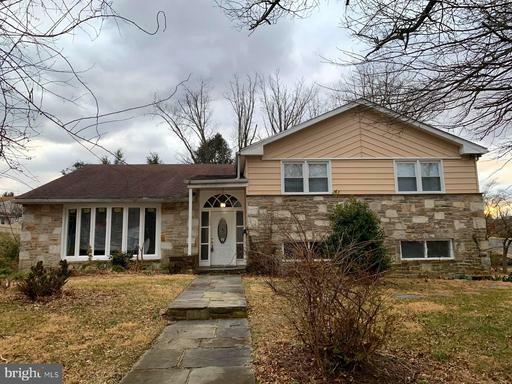 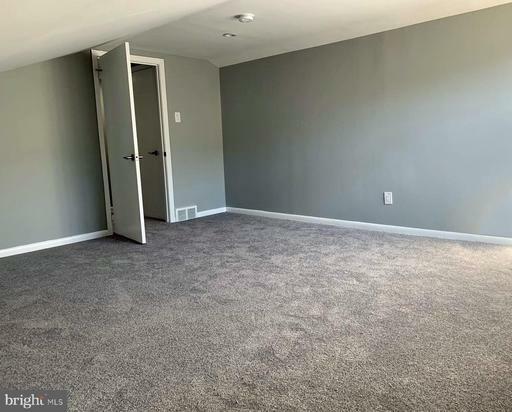 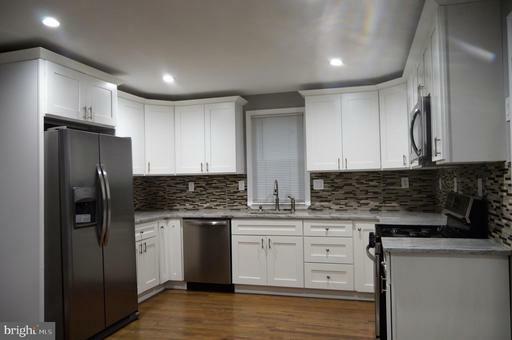 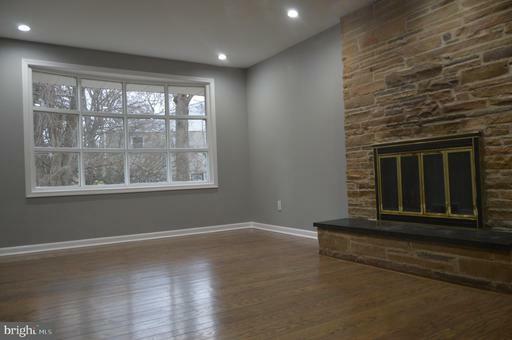 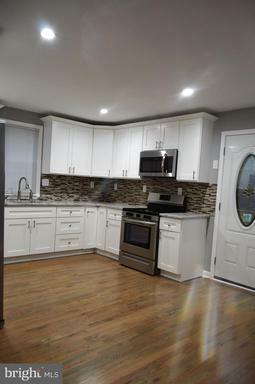 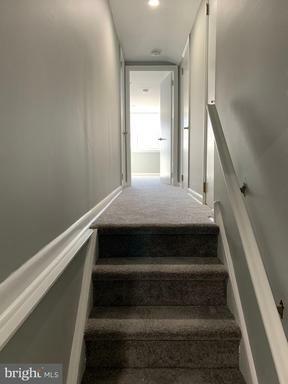 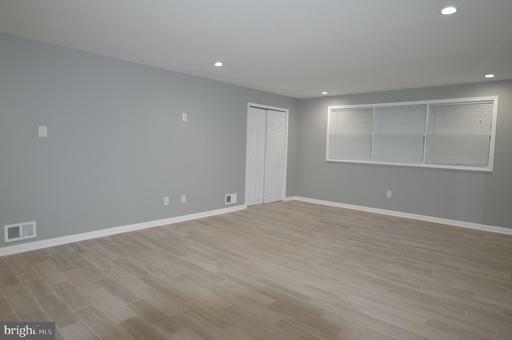 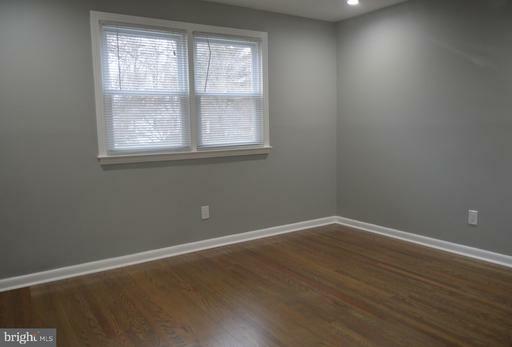 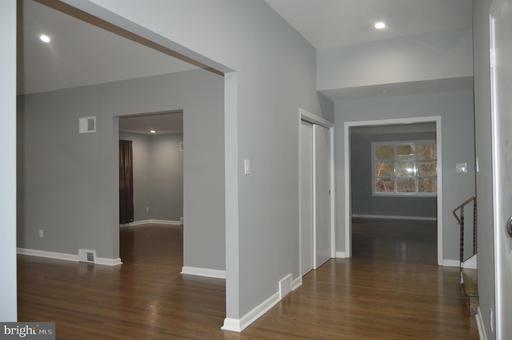 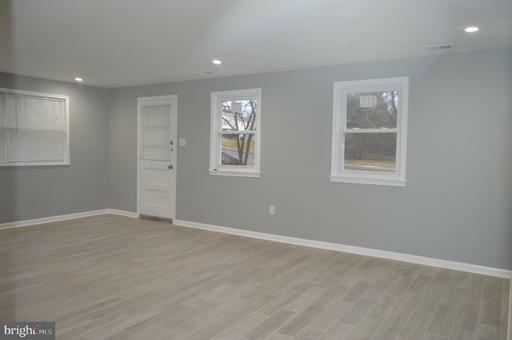 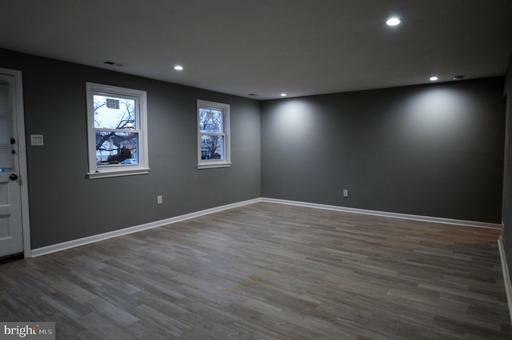 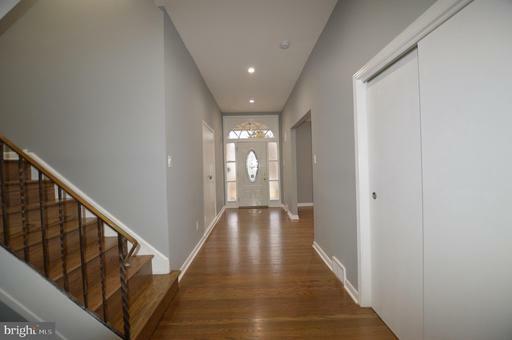 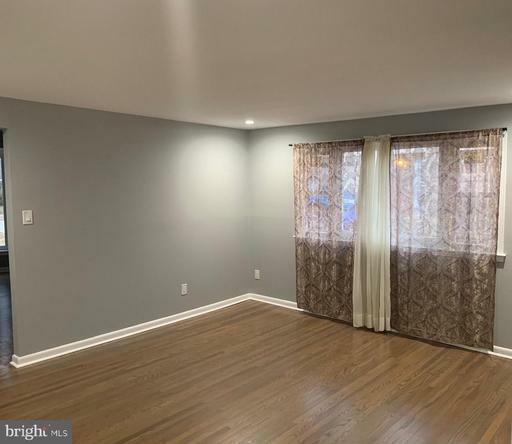 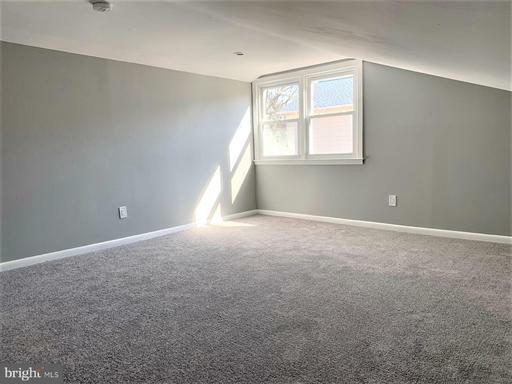 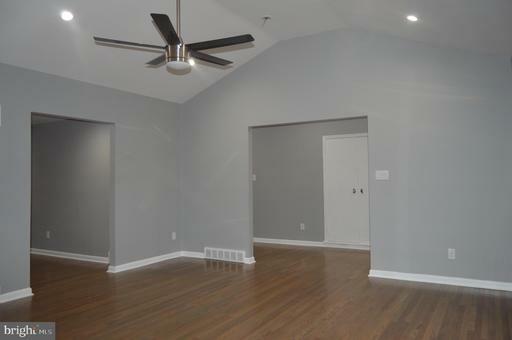 Bring your belongings and move right in to this very large 5 bedroom newly remodeled home in the very desired Barclay Hills section of Cheltenham Township. 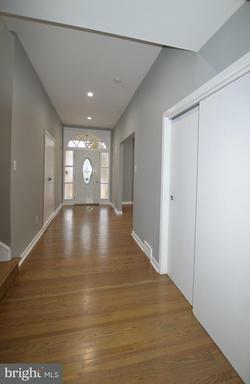 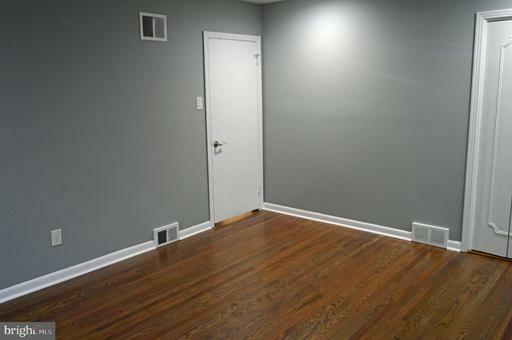 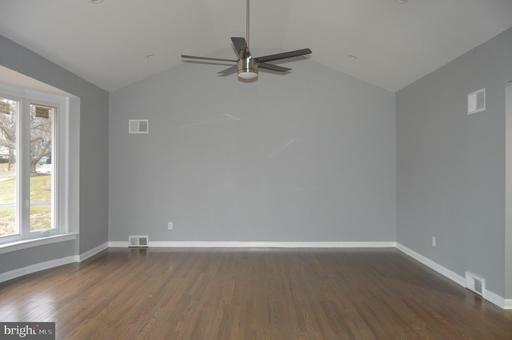 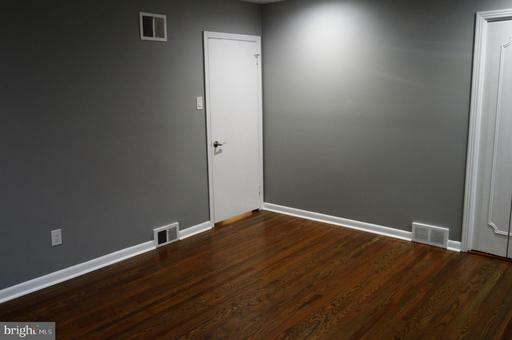 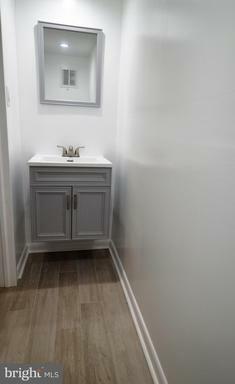 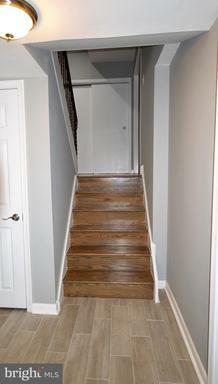 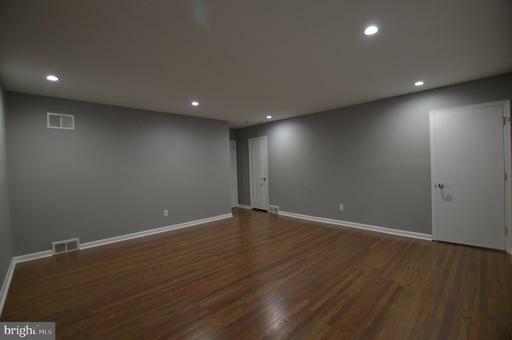 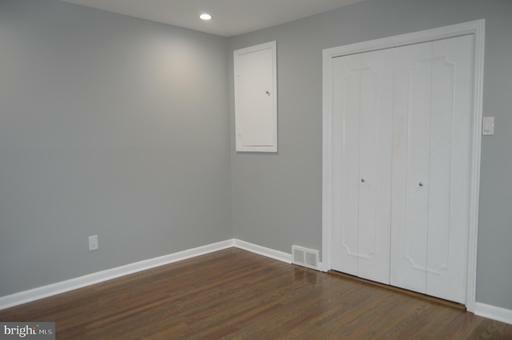 There are so many "new' features that you will have to schedule a private showing to see everything there is to offer. 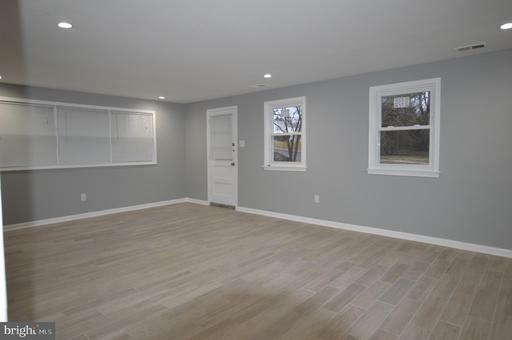 For example, This house has new windows. 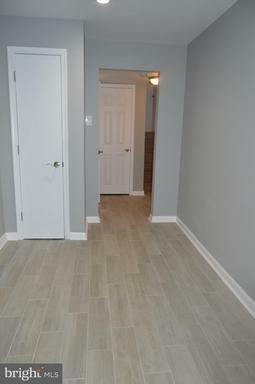 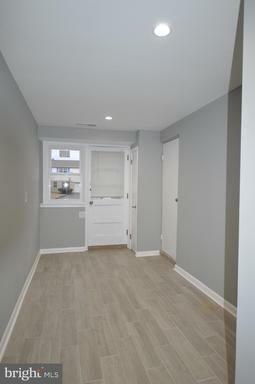 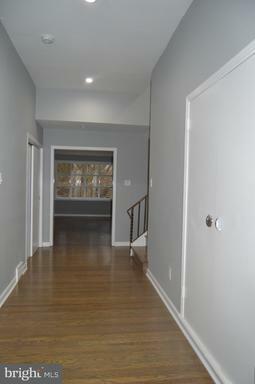 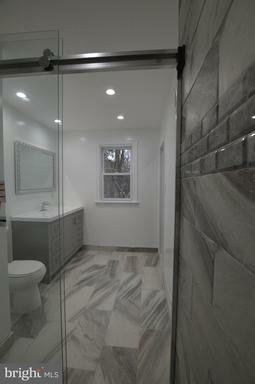 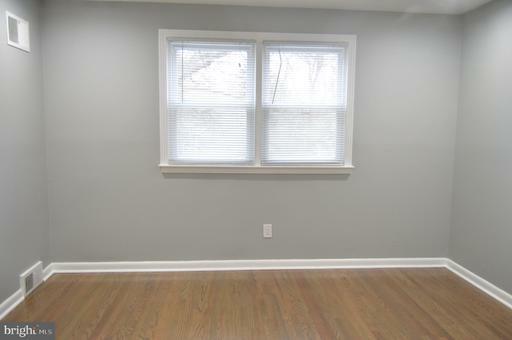 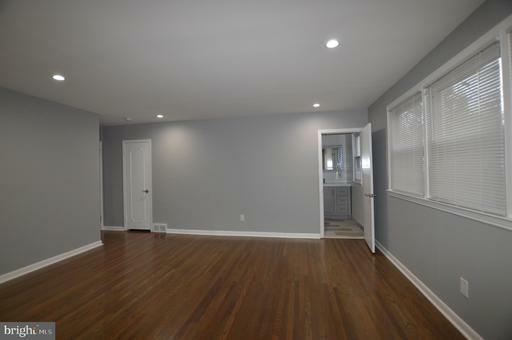 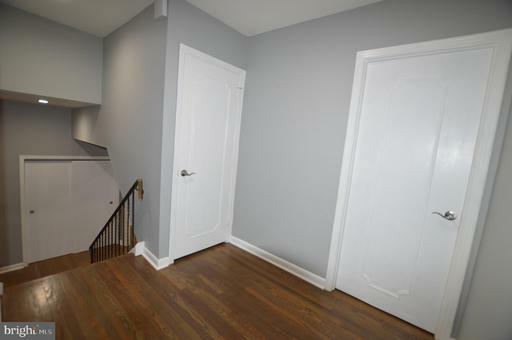 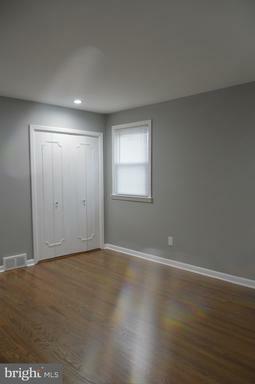 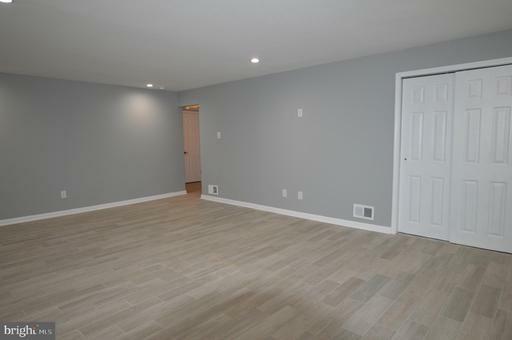 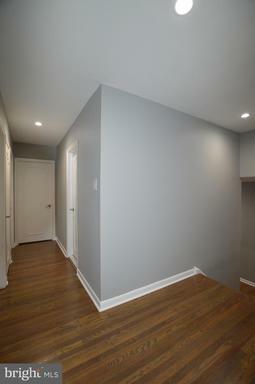 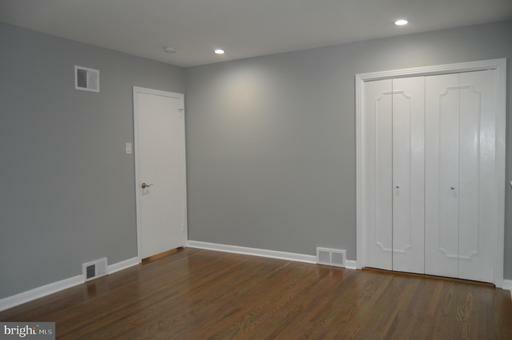 The first floor features a brand new ultra modern kitchen with gorgeous white cabinets and granite counter tops. 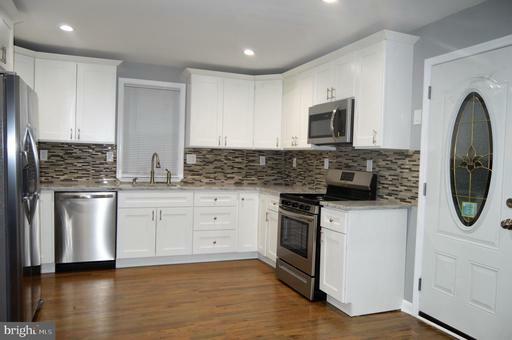 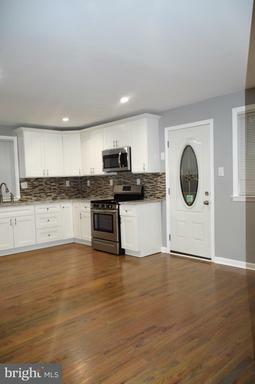 Brand new stainless steel appliances and finished off with an elegant back-splash. 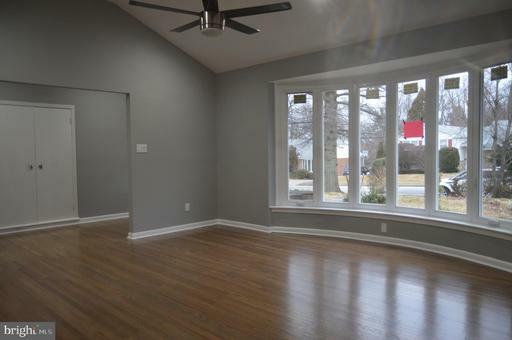 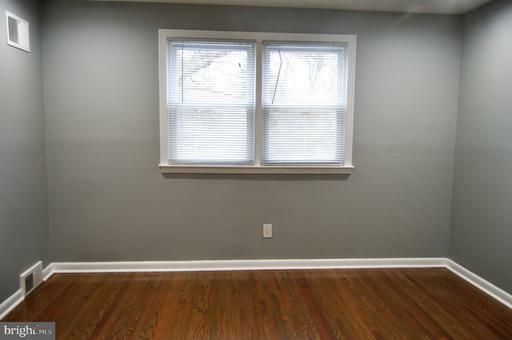 There's and over-sized living room with new bay window letting in tons of sunlight and set just behind you'll find a large formal dining room. 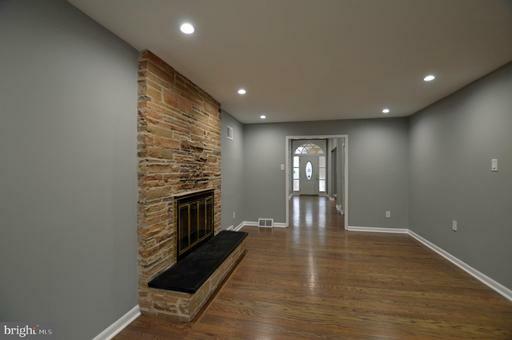 Next to the kitchen is an exquisite den with a wood burning fireplace. 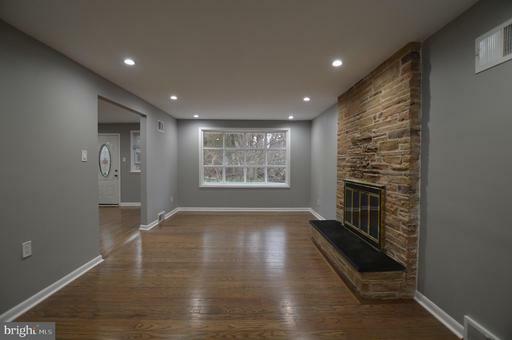 Down a few steps and you will find an extremely large family room, laundry room, remodeled bathroom, mud room and entrance to a 2 car garage. 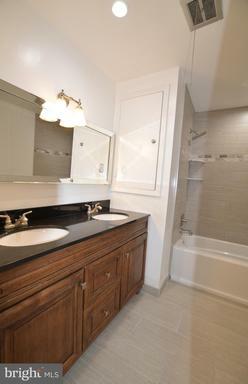 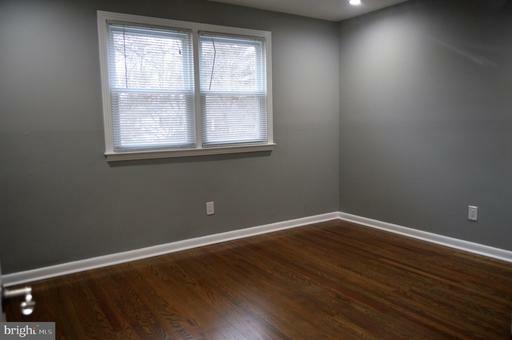 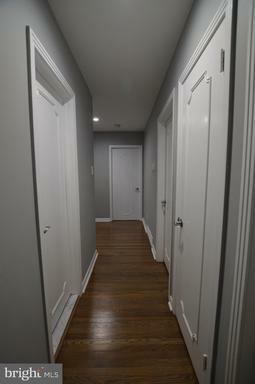 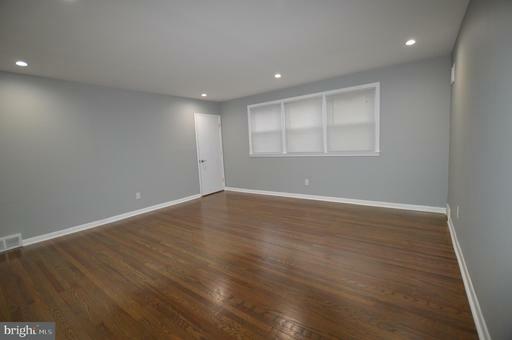 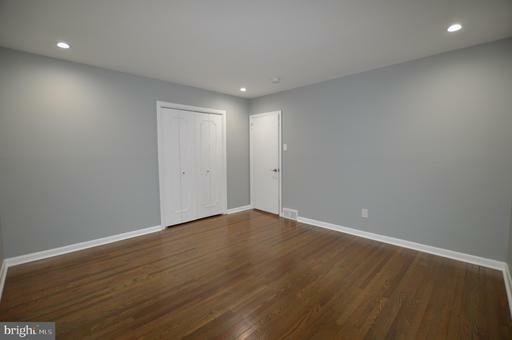 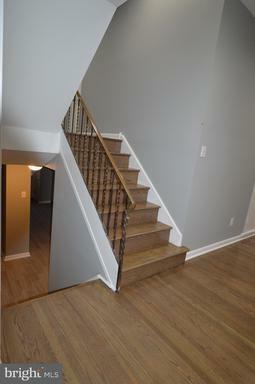 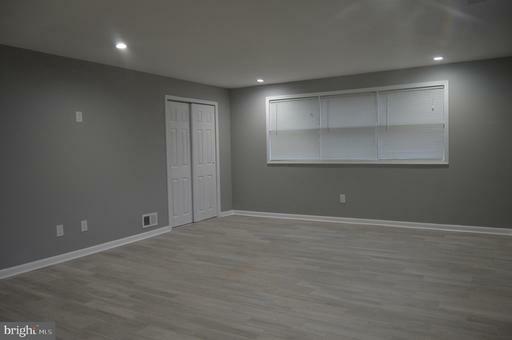 Upper level has 4 very large bedrooms, 2 full brand new bathrooms and extra large closets in every room. 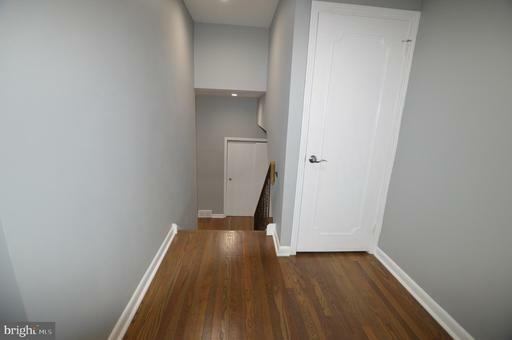 But that's not all, go up a few more steps and you will find a 5th enormous bedroom, and 2 very large cedar closets. 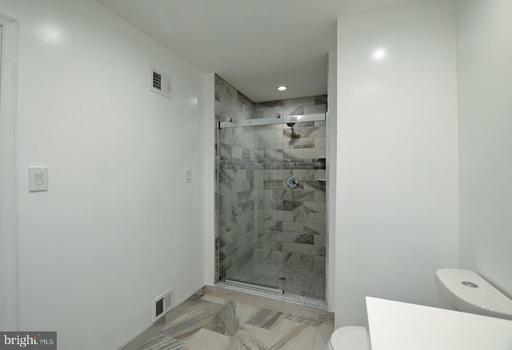 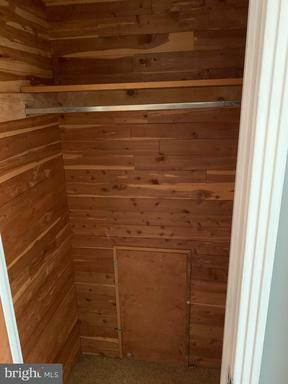 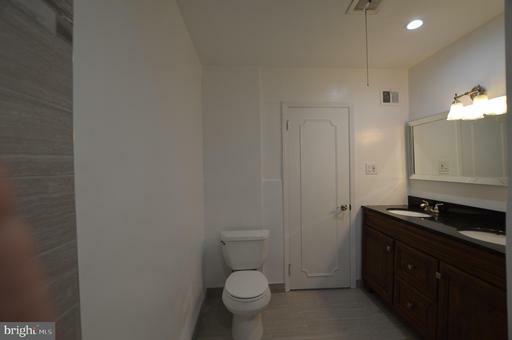 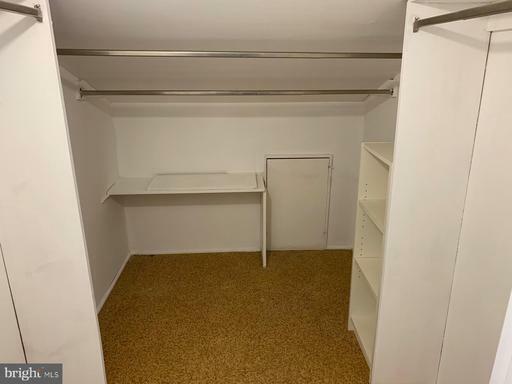 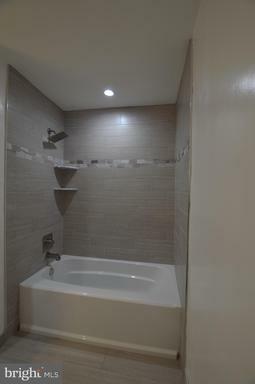 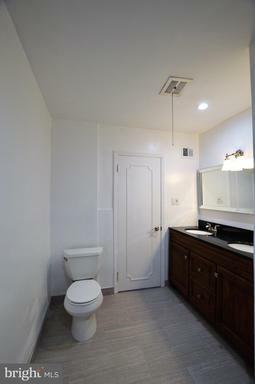 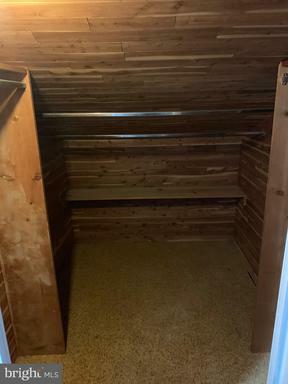 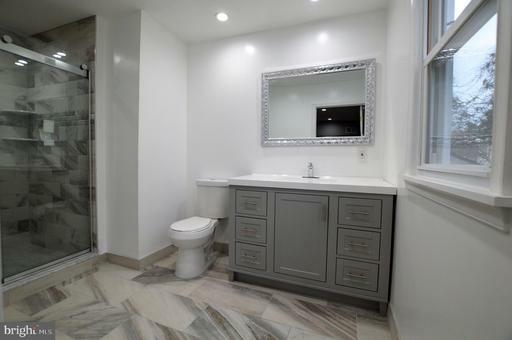 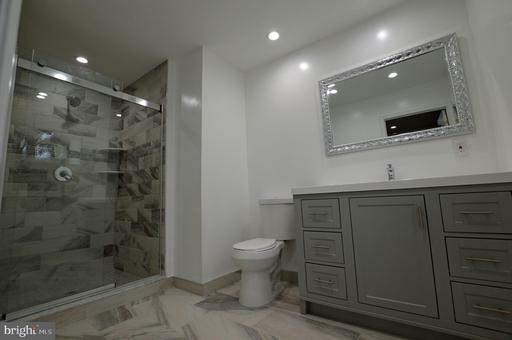 There are so many more wonderful amenities this house has to offer so my advise to you is to schedule your appointment through ShowingTime today. 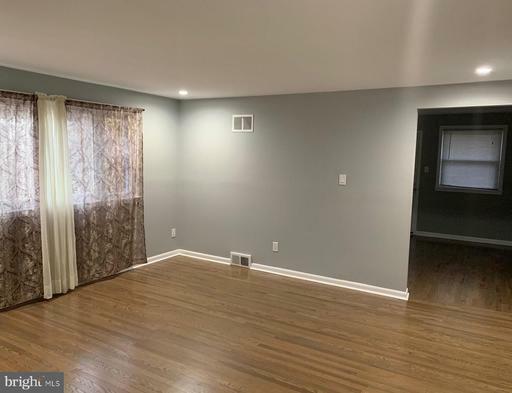 This beauty is certain to sell fast.